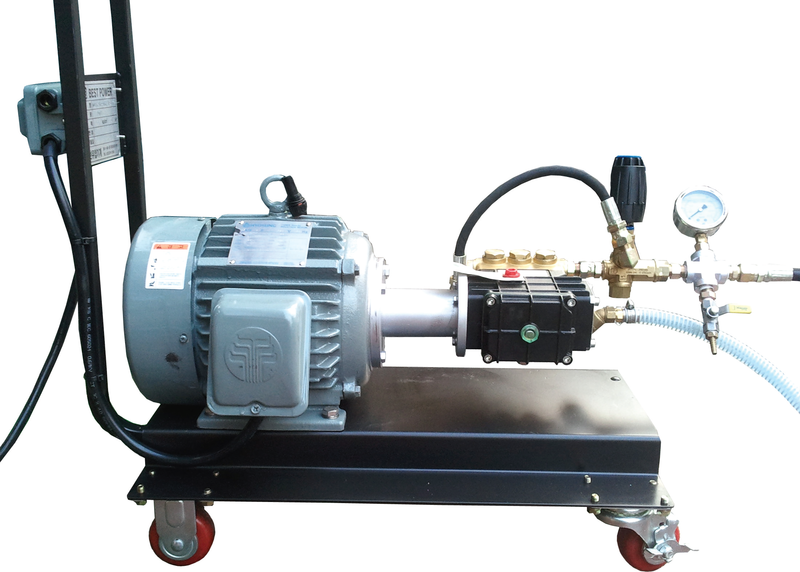 DWT type pump is one of high pressure pump for water pressure test unit. It is used extensively in shipbuilding, iron and steel, power generation, construction, chemical plant & etc. Recently this industry these industry is getting high pressured conspicuously so it requires efficiency of high demand. 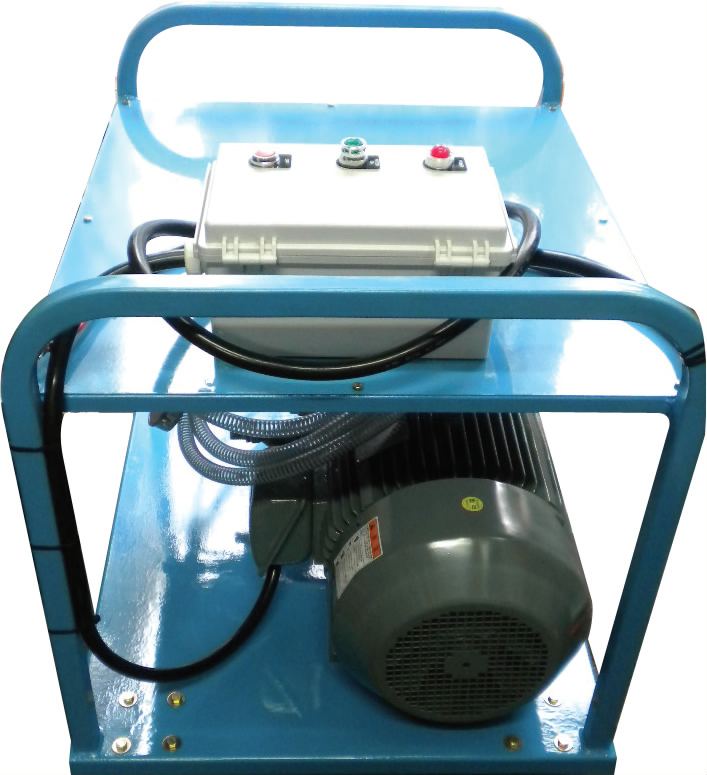 As a horizontal 3 stage pump, it has good stability and high efficiency and attached regulating valve & high pressure gauge. – This is a manual type of hand water pressure pump. As use stainless steel and special plating for the important parts, it makes long life and no scratching & rusting even in long time operation. – As it is a small and light, much easy to carry. There is many of type between 100㎏/㎠~1000㎏/㎠, so you may able to select one of them depending on your working situation.